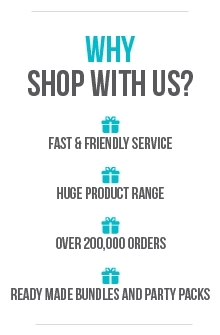 Zebra Shaped Giant Foil | Helium Balloon Party Decoration. 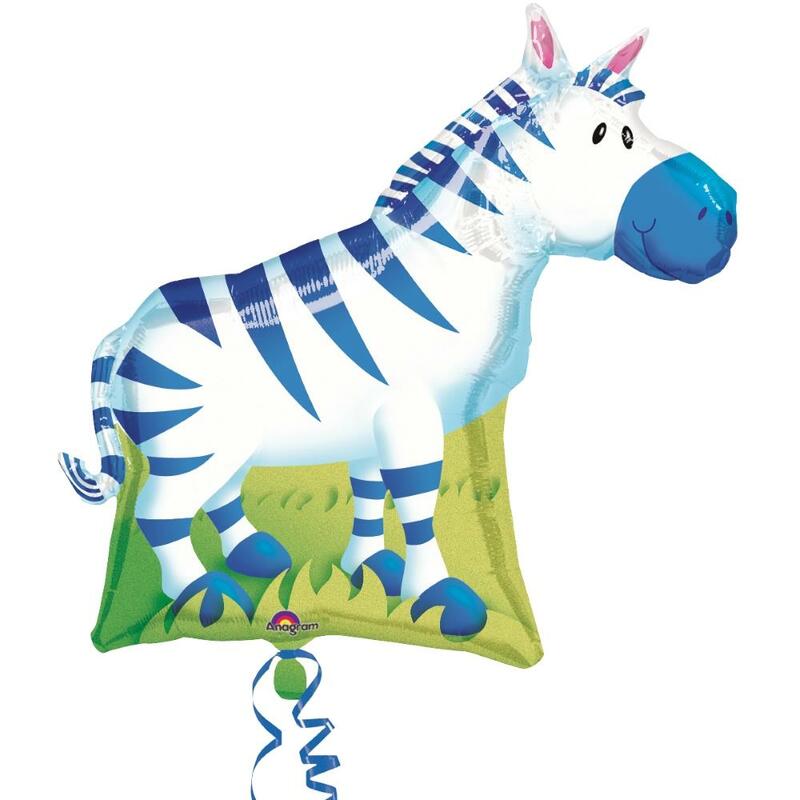 Inspire your Party with Zebra Balloons and Decorations! More matching Zebra Themed Party items are available in our shop.